HR tech firm Justworks is moving downtown. 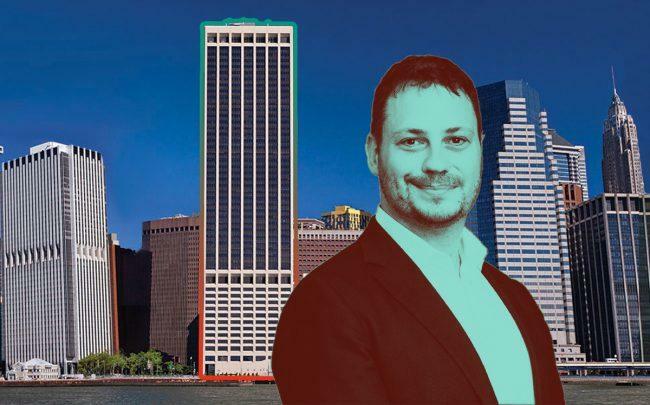 The startup, which provides administrative- and benefits-services to employers, is in talks to take about 275,000 square feet at 55 Water Street, Crain’s reported. The firm will be relocating from RXR Realty and the Blackstone Group’s Starrett-Lehigh Building in Chelsea, where it subleases 60,000 square feet from Tommy Hilfiger. The move is set to give Justworks more than four times as much office space as it currently occupies. Justworks, which was founded in 2012, announced last year that it had secured $40 million in a fourth fundraising round, bringing its total funding to $93 million. Fifty Five Water Street, meanwhile is the city’s largest office tower, clocking in at 3.6 million square feet. The 53-story building sits on a superblock that used to be four separate city blocks. The building is home to the headquarters of EmblemHealth, which is in negotiations to reduce its space there – some of which will be occupied by Justworks. In 2014, Hugo Boss also made the move from the Starrett-Lehigh to 55 Water Street, taking up 74,000 square feet.